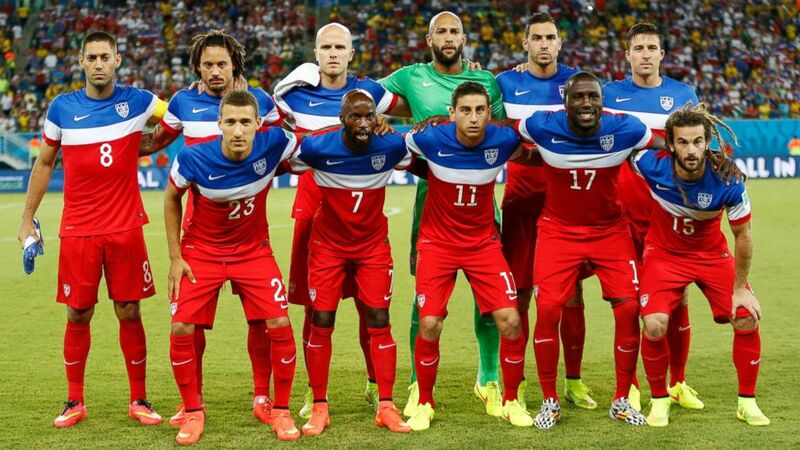 The United States will play against Germany in a 2014 FIFA World Cup match on Thursday. Below you can see the starting lineups for both teams. Fans wanting to watch the game can do so on ESPN at noon or tune into the Watch ESPN App.